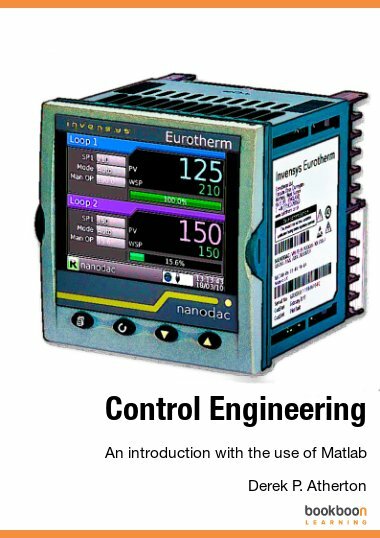 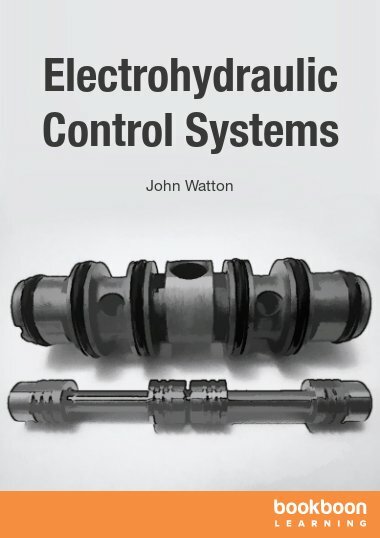 This book is intended primarily for the university-level learners of an electromechanical profile, including the bachelor and master students majored in electrical engineering and mechatronics. 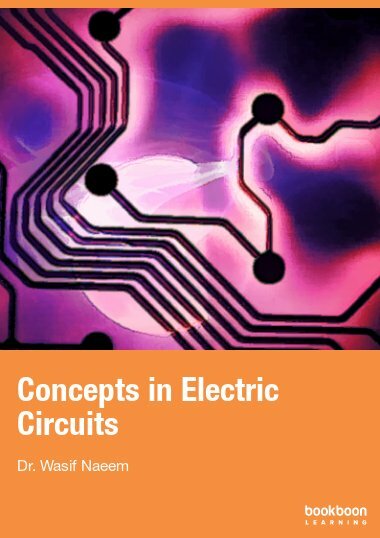 This book is intended primarily for the university-level learners of an electromechanical profile, including the bachelor and master students majored in electrical engineering and mechatronics. 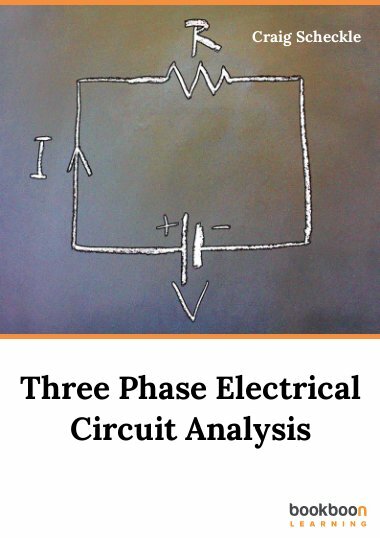 It will help also technicians and engineers of respective specialities who have completed the basics of electric drive. 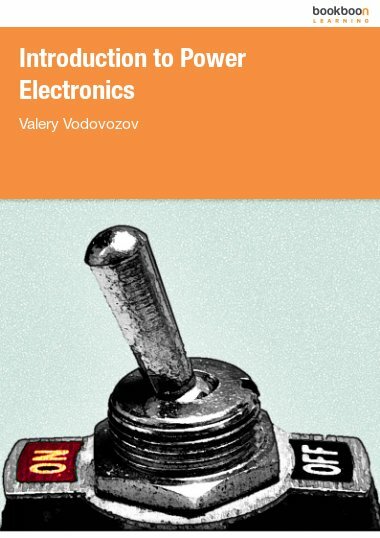 The proper choice of the driving equipment is discussed in the first three sections. 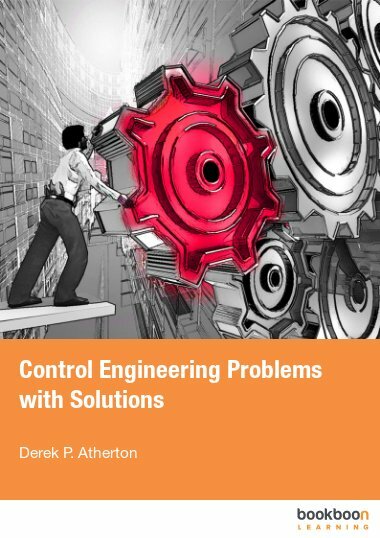 In the last three sections, the control systems are discussed which implement motor speed, position, flux, and torque management, realise coordinated motion of multiple mechanisms, and convert information of the automatic process.